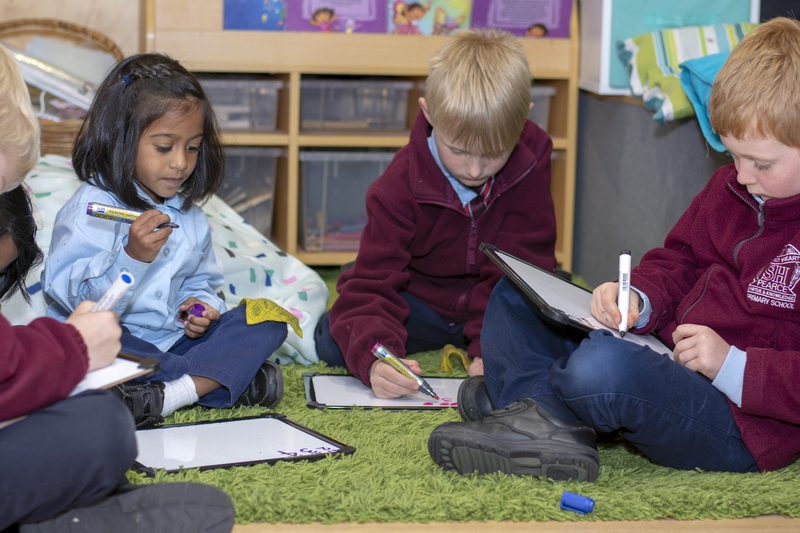 Sacred Heart Primary School primarily serves catholic children living in central Canberra ACT, specifically those living in Chifley, Farrer, Isaacs, Mawson, Pearce and Torrens. Subject to availability we also offer places to children from other suburbs. 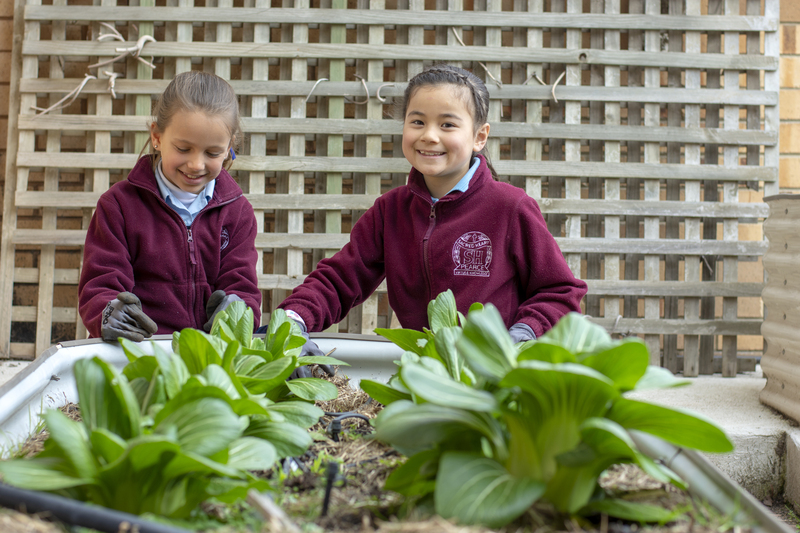 We, the Catholic community of Sacred Heart Primary School, support and challenge each other to grow and learn within a vibrant and collaborative environment as we nurture our hearts, minds and spirits. Guide us through this day. so we can always do our personal best. so everyone feels loved and valued.